Following our interview with VV:D (speak “vivid”) group’s rapper Gray, it is time to have a look at his discography up until now. 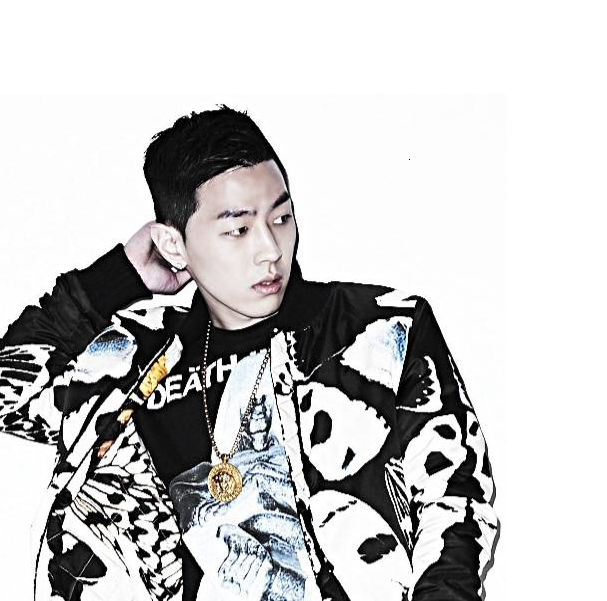 Said crew consists of the members Zion.T, Loco, Crush, ELO and Gray. Normally, he is engaged in the production process of the songs, also for other artists than the VV:D crew. For example, he had a say while producing Leessang’s “Shower Later” or Infinite H’s “Without You”. His own skills in singing and rapping, however, should not be underestimated since he is skillful in those aspects as well. So prepare your speakers, lean back and enjoy an introduction into Gray’s discography! After helping to produce several songs like “Click Me (feat. Dok2)” by Zion.T, Gray released his first single “깜빡“ (“kkambbak”) featuring Zion.T and Crucial Star in May 2012. It is a rather calm and groovy but short track that accentuates their voices very well. Following this are several other features, for example in “See The Light” by crew mate Loco, a short track of approximately two minutes, produced and mixed by Gray himself. Another one of Loco’s songs, “No More” features Crush, however, behind the scenes, there is Gray to be found again. After a long period behind the scenes, it was time in February 2013 for our producer to step back into the spotlight with his own voice again. This is why for Swings’ album “#1” he not only had his hands in the production process but can also be heard in the track “못 이겨“(Cannot Win). After that, he headed back to the, which is why “Gray sounds” can be heard in “Crush On You (feat. Swings)” by Crush, a relaxing track accompanied by the right mix of sweet vocals and Swings’ rapping. “Blur Feat. Loco” by Elo shows some of the crew members of VV:D reunited. It has a somewhat space-y feel to it, showcasing their vocals in a different yet interesting way. In May 2013, “Parachute” by ELO was released, featuring Gray’s – yes! – voice. It is another track that gives off the typical Gray sounds, making you want to move along to the tune. Another song worth listening is “Let’s Get It On Feat. Swings & Gray” by G-Slow as well as P-Type featuring Gray in their song “Love, Life, Rap”. Up until this point, our artist may not have had the chance to release many solo songs of his own, however, all these features have supplied the proof that he is indeed a very talented singer and rapper, most importantly however, a superb producer. 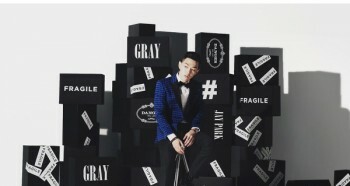 Nonetheless, October 2013 was the time for Gray to finally take the spotlight alone – he released his debut mini album “CALL ME GRAY”. It consists of four tracks, of course all produced by himself. 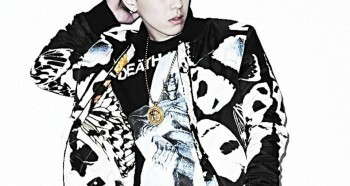 “Dangerous” is the title track featuring Jay Park, other featured artists are Swings, Crush and Dok2. Another song of this mini album that’s worth noticing is “Dream Chaser” as the artist himself has stated that he has a strong connection to the song. 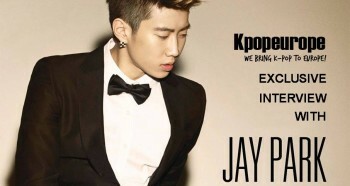 Also, only recently, Gray has been featured in another song by Jay Park, “Metronome”. The song shows also Simon D. who is responsible for the rap while Gray shows off his vocals for the chorus. It is a catchy track with the music video displaying the concept of a metronome very well. Of course, this little introduction does not represent the entity of Gray’s work; however, we hope that we could make you want to hear more of this artist’s musical works. Be sure to let us know your favorite track! next [en][de][ro][fr][sk] Giveaway: Signed “Call Me Gray” EP!